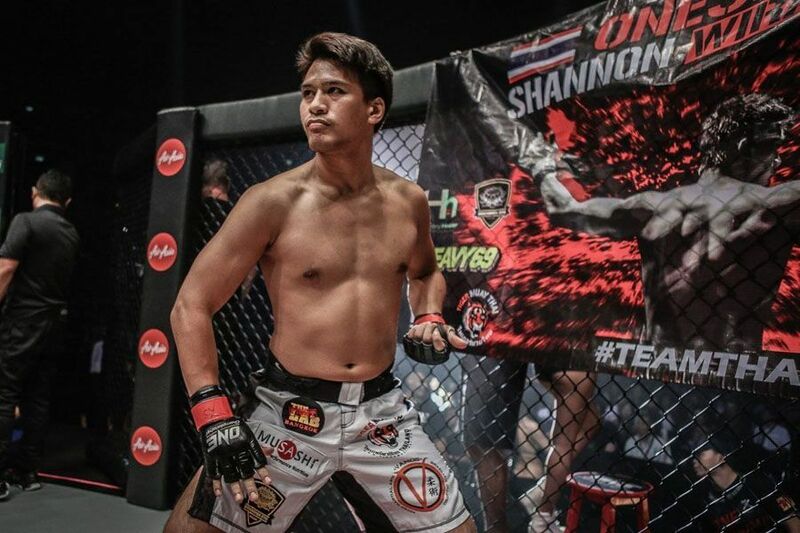 Shannon Wiratchai will face Tsogookhuu Amarsanaa at ONE: ‘Clash of Legends’. 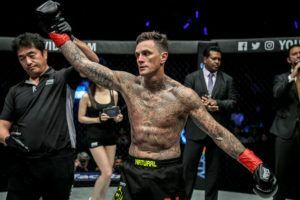 The popular Thai fighter has been matched with the Mongolian newcomer in a lightweight clash which is set for the Impact Arena in Bangkok on February 16th. 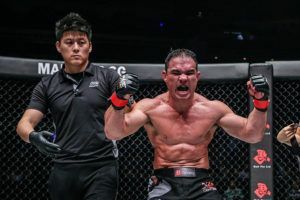 Wiratchai (9-3-0-1) has been fighting for ONE Championship for nearly seven years and has scored some highlight reel stoppages. 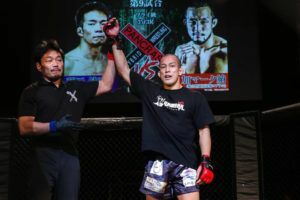 However he is coming off a very one sided first round defeat at the hands of former lightweight champion Shinya Aoki. Amarsanaa (4-1) steps in as a replacement for Tae Hyun Kim. 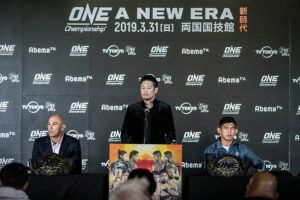 The Mongolian has been in with some experienced Japanese opponents and his sole loss came at the hands of undefeated Deep lightweight champion Koji Takeda. 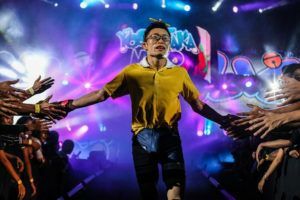 As previously announced the show will be headlined by a bantamweight Muay Thai title fight between Nong-O Gaiyanghadao and Han Zi Hao. 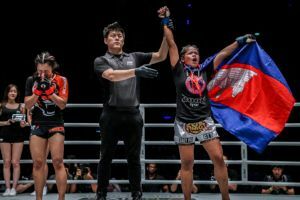 The event will also feature Thai atomweight Rika Ishige who faces Nou Srey Pov. 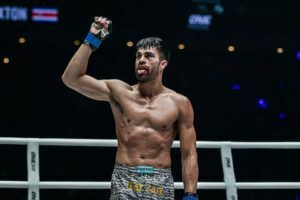 There are some big names from the world of Muay Thai making their ONE Super Series debut. 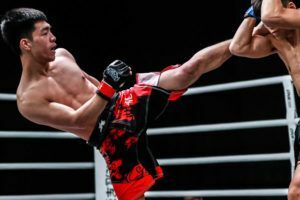 Kongsak PKSaenchaigym faces Alaverdi Ramazanov, the Russian bantamweight has put in some impressive performances but faces a tough test against the former ‘Fighter of the Year’ winner. 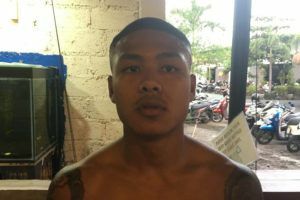 Kongsak will be one of four former Lumpinee champions on the card. 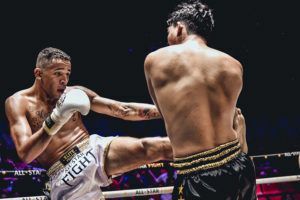 Flyweight Superlek Kiatmoo9 faces Cambodia’s Lao Chetra while Chamuaktong Fightermuaythai takes on England’s Charlie Peters in a catchweight contest.